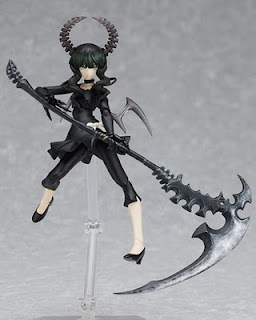 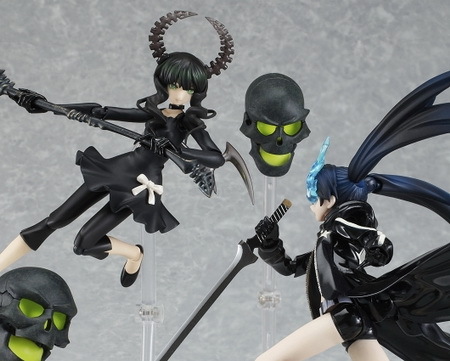 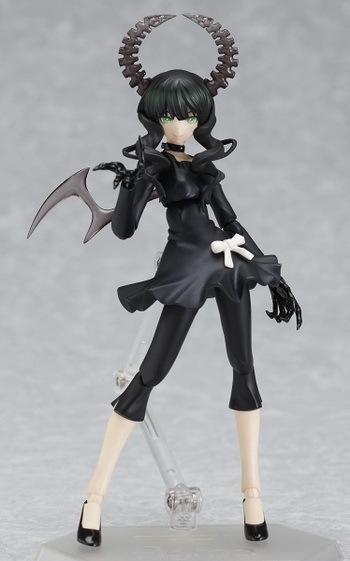 I'm very excited about this figure since I'm starting to finally sit down and understand all that is Black Rock Shooter. 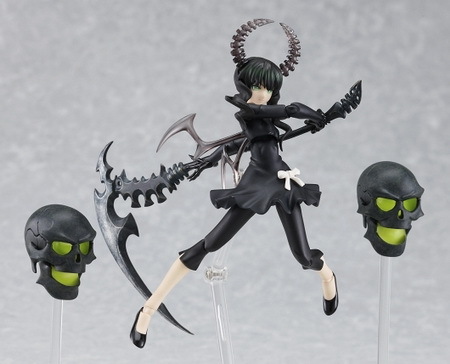 Love the animation, love the figures and this one will be part of my personal collection too ^^. 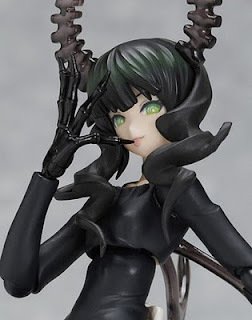 Now Max Factory is stating she'll be released in October. 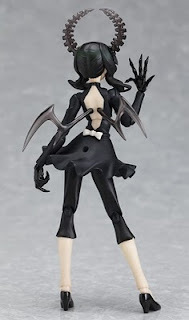 With the huge amount of items suppose to come out that month and Max Factory/Good Smile's recent delayed figure track record...expect that to change.